“Bocelli said there was no way he’d take the gig . . . he was ‘getting too much heat’ and he said no,” a source told the New York Post‘s Page Six. Reports began to surface last week that Trump had been personally courting his longtime friend Bocelli to perform at the event next month in Washington D.C.
“Surely Andrea Bocelli isn’t considering performing for Trump’s inauguration? If so then #BoycottBocelli is on!” one social media user wrote over the weekend. “. 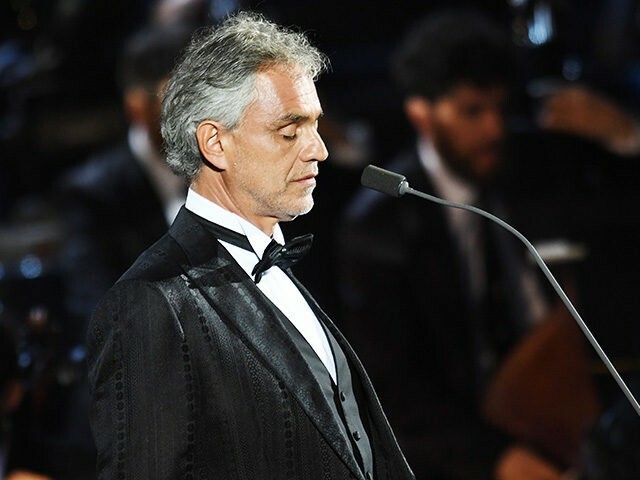 @AndreaBocelli I love your voice, but will feel obligated to join #BoycottBocelli if you sing at Trump’s coronation,” another wrote. 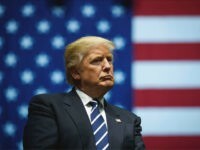 Though the initial source had said that the singer had pulled out of the performance, another source told Page Six that it was the President-elect himself who urged him to reconsider the gig. It has been confirmed that teenage singer Jackie Evancho will perform the National Anthem at Trump’s inauguration.